For G-Drive Racing driver Ricardo Gonzalez the Lone Star Le Mans meeting this week is a home race. 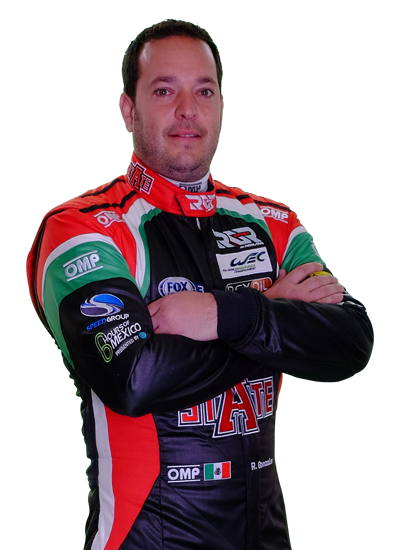 The Mexican is as close to him as he will get on the 2015 WEC calendar and he is keen to ensure that some home support from fans and his family will see he and team mates Gustavo Yacaman and Pipo Derani consolidate their hard-earned runner-up position in LMP2. Gonzalez has enjoyed a competitive season so far in 2015. A fine win at Silverstone opened his campaign in the Ligier JS P2-Nissan, and then further podium placings at Spa and Nurburgring have seen a good points' haul, sufficient enough to place second in the title standings.